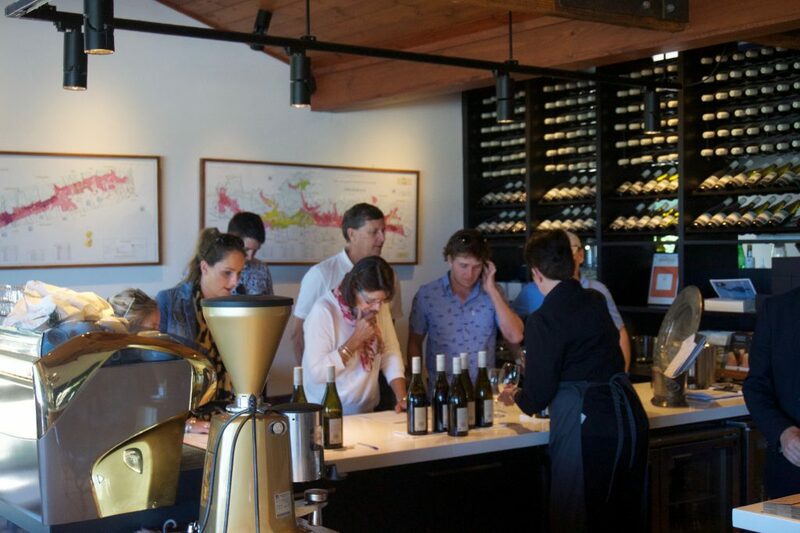 Wine Compass offers something exciting for corporate tours. 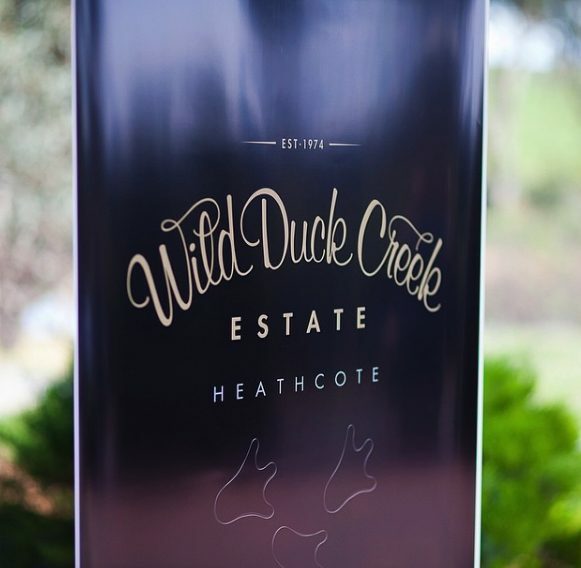 Get behind the scenes access to the best winemakers in the Heathcote region and ask about our masterclass and blind tasting competition. 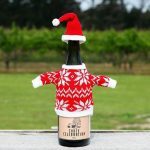 Wine Compass offers the perfect way to entertain and impress your clients or reward your staff for all of their hard work on a corporate wine tour to the Heathcote region. Catering for both large and small groups, our private tours are pioneering the way to this up and coming region and can be tailored to meet your exact requirements. What better way to stand out from the crowd then to offer something uniquely different that you know they won’t have experienced previously. 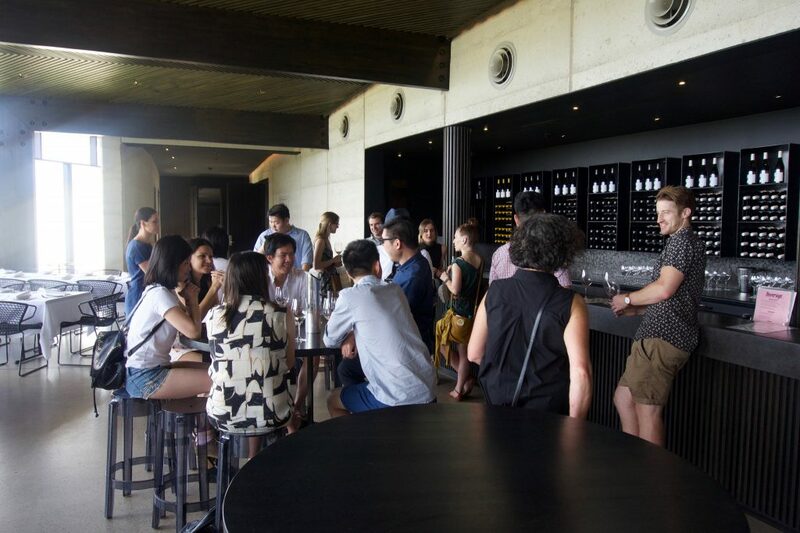 We’ve run thousands of wine tours to the more well known regions of Yarra Valley and Mornington Peninsula so we know what works, and pride ourselves on providing an experience that really highlights what each region has to offer. 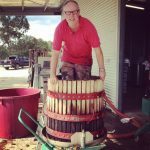 Heathcote is a wine lovers playground and there are some many great places to uncover. Our optional behind-the-scenes meet the makers tour stops ensure you can really delight your staff or clients if your looking for something a little different! 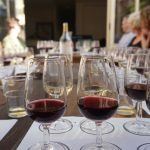 To make sure everyone coming along on our corporate wine tours are having a great time, Wine Compass fully customises your itinerary. That means you can rest assured it will be a day out to remember! Any sort of corporate event can be stressful to organise, but not when you're in the capable hands of Wine Compass. We've got experience hosting many a private tour, so no need to worry about looking up directions or who's going to be the designated driver. 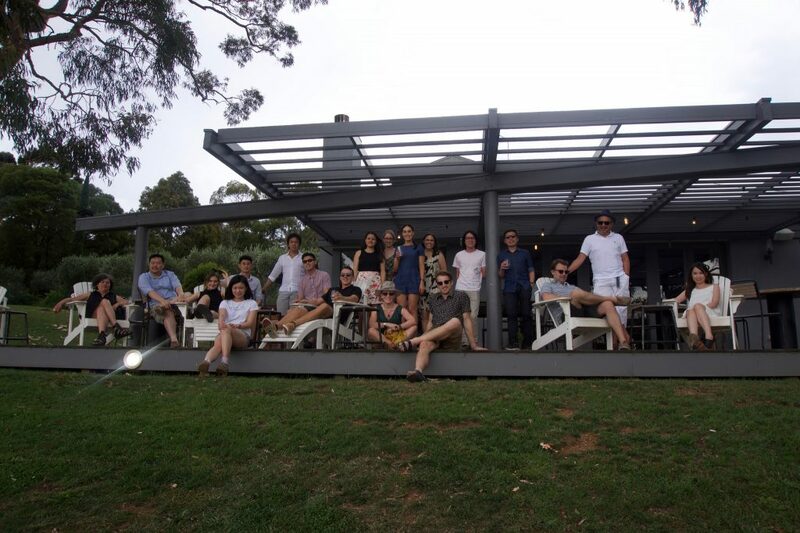 Wine Compass has hosted corporate tours for all kinds of occasions, including client entertainment, staff parties, rewards for workers, management retreats, conferences, social clubs, and Christmas parties. -Pick-up from your office or anywhere you suggest. 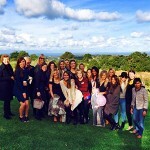 If you are a social club, staff or more casual group, we can arrange a really relaxed and fun day out for your group. We can choose stops with great experiences and also great quality food and wine. We can arrange a gourmet day out that will really impress your clients. We can tailor the day to match the vibe of the group and give them something special that they will remember. With local knowledge we’ve been able to scout out the best Heathcote destinations to include in your tour. 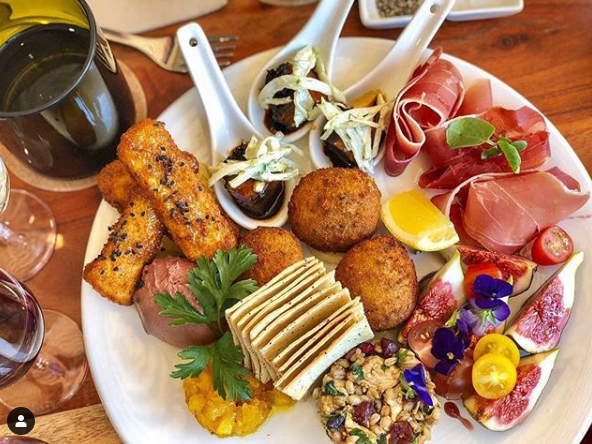 With numerous lunch options as well all sorts of stops, we’ll tailor your tour to make sure your inner foodie has something to tell their friends about. You can also mix things up with, wineries, a brewery, a distillery or a farm gate. 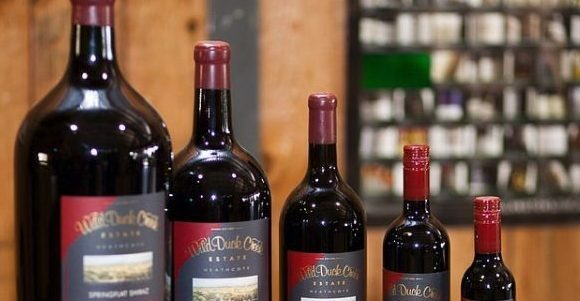 Think you know your wines pretty well? After learning (and sampling) some of Heathcote’s best wines, put your knowledge to the test with our team or individual blind tasting. It adds a spark of friendly rivalry to the day, as well as guaranteeing a few laughs. Discover what goes into making your favourite wines, ciders, gins and more with our exclusive meet the makers tours. 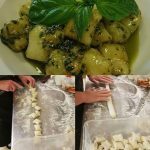 With options for meeting up to 3 makers (or less if you want more time to simply dine, taste test and relax), this is a unique offering you won’t get from any other tour company. 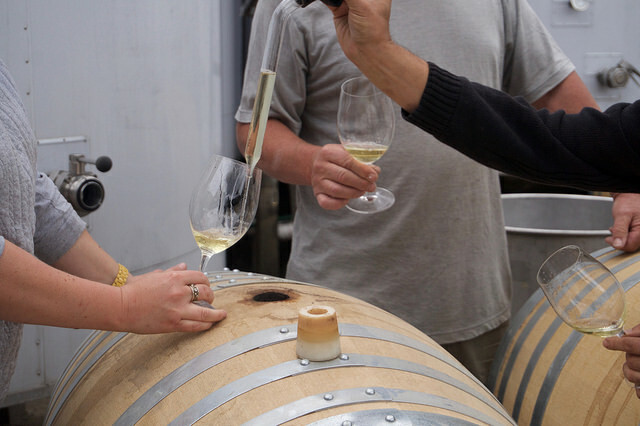 For the ultimate experience consider one of our premium tours where you can meet winemakers, enjoy private barrel tastings and the best wines. We send an experienced wine host including international wine judges and sommeliers. There are so many great options to choose from. It would be impossible to visit them all in one trip but the good news is you can visit as many times as you like. 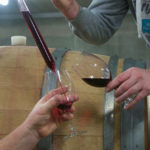 See some of the many options on the Heathcote wineries page or check out one of our favourites wineries from the following list; Tellurian, Condie, The Bridge, Jaspers Hill, Heathcote Inn featuring Chalmers Winery, Heathcote Harvest, Merindoc, Munari, Sanguine, Wild Duck Creek, Domaine Asmara, Shiraz Republic, Vinea Marson and Heathcote Wine Hub, Palling Bros Brewery and Animus Gin Distillery. Excellent day. Very happy with the service from Wine Compass and the support they gave us whilst arranging our trip. The itinerary was perfect to suit our needs. Well done! Jarrod was the best tour guide/bus driver I’ve experienced, and I have done a lot of tours. 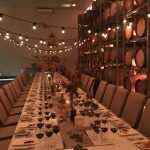 Jarrod genuinely wanted to tailor our day to what we wanted to experience, he listened and learnt what type wine we all enjoyed. It didn’t take long before Jarrod picked up on our individual tastes in wine. He was knowledgeable and informative, and has a real passion for wine making. Well done Jarrod, you made a good day fantastic! Highly recommended! A massive thank you to the team at Wine Compass for helping me organise our staff Christmas Party this year! Adam was super attentive to our requests, made sure we were happy with all the stops chosen and ensured we were kept up to date with the itinerary, weather updates and so on. He was even able to accommodate last minute changes the Friday afternoon before our event on Sunday. On the day Jimmy hosted the tour, he was great fun and made sure everyone had a blast. Everything ran super smoothly and was taken care of before hand that we had nothing to worry about on the day, except what wine to try next! I would highly recommend using Wine Compass for any function; the entire experience from start to finish was amazing!